Let’s talk about at-risk pets. No, not the ones hanging out with a possibly rough-and-tumble crowd; we’re talking about your patients you haven’t seen in a while. You know how it goes: first, they miss their annual wellness exam, then some vaccines, then you can’t remember the last time they picked up heartworm prevention, and before you know it they’ve faded away to a dim memory. Or worse, they show up years later with an advanced health condition that could have been avoided or managed with annual visits. There’s no doubt, regular checkups make for healthy patients, happy owners, and thriving veterinary practices. Your newest VetTools PetCampaign is here to help bring your patients back to your practice! 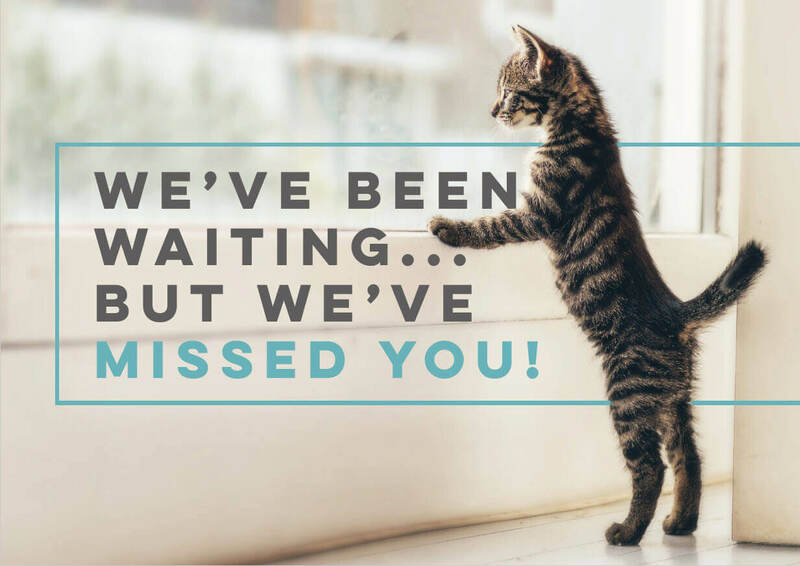 The “We’ve Missed You!” At-Risk Pets PetCampaign is designed to specifically target patients with no recent activity at your practice. This fun and heartfelt message was created to help remind pet owners of the importance of regular checkups without pointing a guilty finger. It will only be sent to patients you define as “at-risk” based on their last transaction date. NEW FEATURE: Pet recipient names! We’re extra excited about this new PetCampaign because we can now include the targeted pets’ names - single or multiple - in the newsletter itself, so the message feels very personal and your clients have no doubt for whom the message is intended. 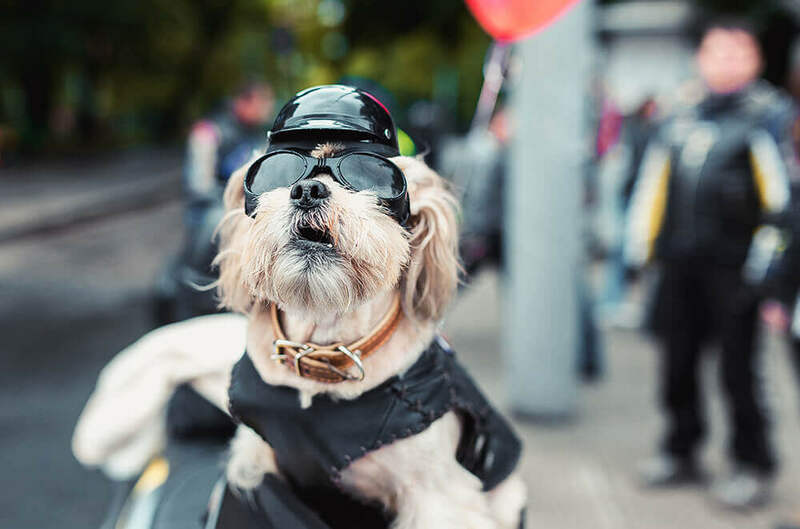 This PetCampaign is available in both email newsletter and postcard form, and can be sent on-demand, whenever you’d like, or automatically sent monthly to pets who have newly fallen into your “at-risk” parameters. In other words, you focus on caring for the patients and clients in front of you while we work in the background to get your “At-Risk” patients moved back into your “Healthy & Happy” category!